As a research group focused on how best to transform Canada’s energy systems towards sustainability, CESAR was very interested in the recent release of the Trottier Energy Futures Project report, “Canada’s Challenge and Opportunity: Transformations for major reductions in GHG emissions.” In this blog post, Mark Lowey reviews the report’s findings, including an interview with Project Manager Oskar Sigvaldason. The decline in the energy intensity of the Canadian economy between 1995 and 2010 reduced annual greenhouse gas (GHG) emissions by nearly 200 Mt CO2e – at least five times more than the impact of phasing out coal-fired power in Ontario, a measure that is often cited as the single largest GHG reduction measure in North America. 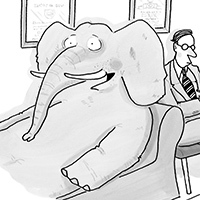 Clearly, there is an elephant in the room. 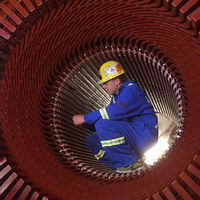 Alberta’s oil sands can play an important role in helping to reduce greenhouse gas emissions from the province’s electrical grid as coal is phased out and more renewables are brought on, a study by the Canadian Energy Systems Analysis Research (CESAR) initiative shows. CESAR’s scenario modelling found that adding a lot more cogeneration capacity to provide the heat and power for steam-assisted gravity drainage (SAGD) operations would not only reduce greenhouse gas (GHG) emissions from SAGD, but have an even larger impact on emission reductions associated with the province’s electrical grid. 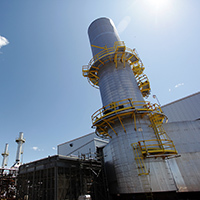 SAGD cogeneration, the CESAR team says, would be a very effective strategy to decrease the GHG footprint of oil sands crude production, phase out coal-fired power and increase the contribution of renewables to the Alberta grid – all while maintaining grid reliability and keeping a lid on power prices. During the last three decades, technological innovations – especially digital technologies – have transformed the music, film, book, mass media, photography and telecommunications sectors. Companies that dominated these sectors 20 years ago either no longer exist, or are a shadow of their former selves. Many experts predict that personal light-duty vehicle transportation is the next major sector on the cusp of technology disruption and transformation. 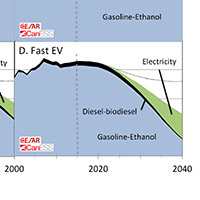 To explore the potential impact of electric vehicles on the energy systems of Alberta, we carried out a scenario modelling study that can be downloaded here. This study is the focus of today’s blog post. 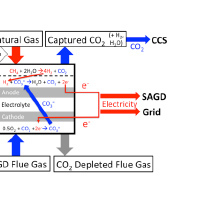 Deploying molten carbonate fuel cell technology in the oil sands could significantly reduce Alberta’s greenhouse gas emissions and has the potential to be cost-effective under the province’s carbon tax, reports a group of University of Calgary engineering students (Figure 1) working with David Layzell, professor and director of the Canadian Energy Systems Analysis Research (CESAR) initiative at the university. 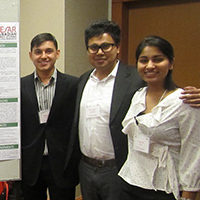 Forty-nine University of Calgary students showcased their research projects on energy systems change and ways to significantly reduce Alberta’s greenhouse gas emissions at a special, by-invitation event held in downtown Calgary in December, 2015. 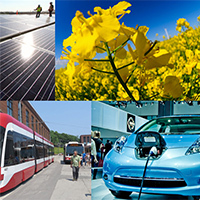 Organized by Canadian Energy Systems Analysis Research (CESAR) Initiative, the “Scenarios for Alberta’s Energy Future” event at the Calgary Marriott Downtown attracted about 140 people. 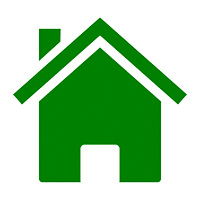 It was jointly sponsored by the University of Calgary, CESAR and the Energy Futures Lab. 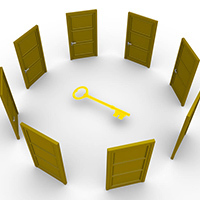 Posted on September 8th, 2015 – Op-Ed article by David B. Layzell and Manfred Klein. Published in The Globe and Mail on August 22nd, 2015.